Every now and again there is a need to have an alteration made to one of your garments. A loss of weight or a few pounds heavier than you were twelve months ago means that the item of clothing that you love so much is sitting on a hanger gathering dust. 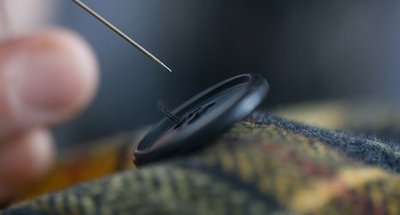 We at Redfords Menswear have an experienced, skilled and professionally trained team of seamstreses who are able to fit your item back to your current size. Have you bought an item that needs altering? 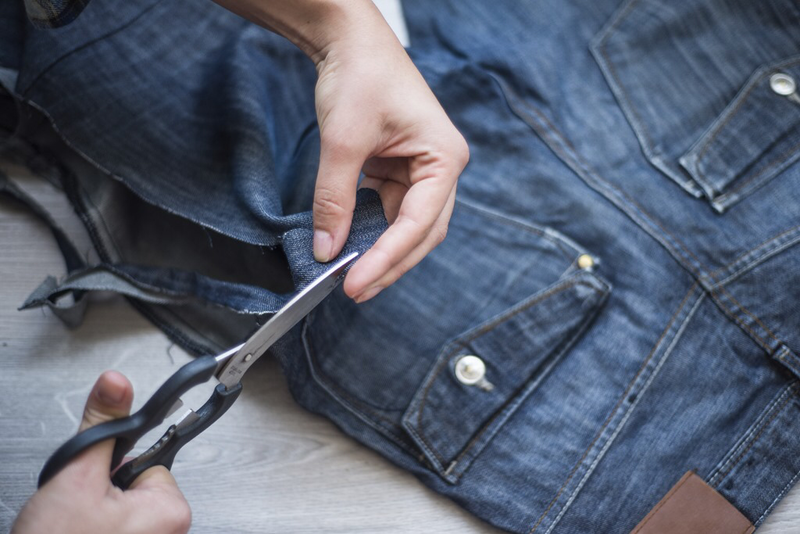 No problem, we don't mind altering items that you have bought elsewhere, its all part of our service.